Leaving Missoula International Airport got a little easier this week with the U.S. Transportation Security Administration opening an expedited security lane to process low-risk passengers. The TSA announced the opening of its PreCheck lane on Tuesday, adding the Missoula airport to three other airports in the state – and 160 nationally – that offer the expedited screening process. 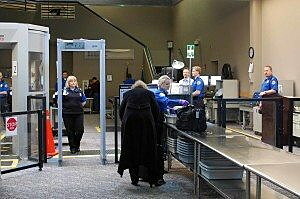 The TSA demonstrated the screening process as passengers arrived for a 12:30 departure to Seattle and Salt Lake City. Low-risk passengers approved for the program are permitted to leave on their shoes, belt and light outer jacket when passing through security. Laptops can remain bagged, along with liquids and gels. More than 160 airports participate in the TSA program, along with 13 airlines including Alaska, Allegiant, Delta and United, all of which serve Missoula. Participating airlines also include American, Hawaiian, JetBlue, Southwest, One Jet, Sun Country, WestJet, Air Canada and Virgin America. With the security lane now open, the TSA will host a pre-screening application next month to register local travelers in the program. 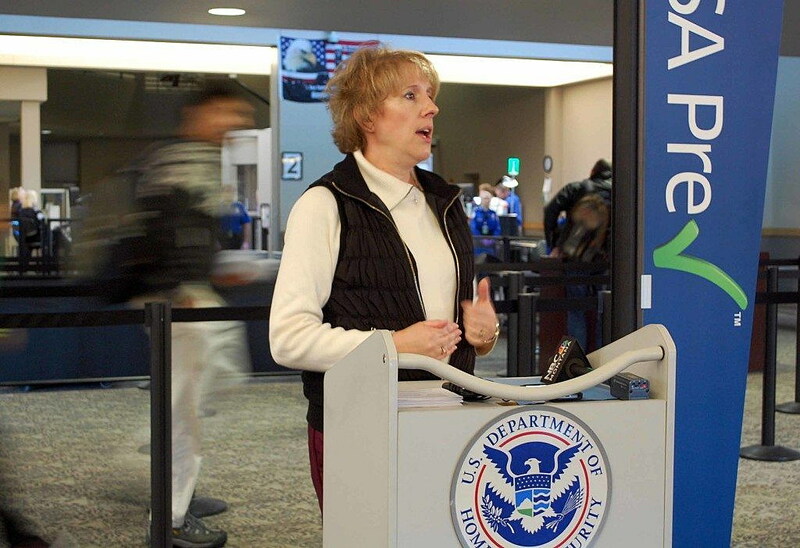 Eligible passengers must bring proof of U.S. citizenship or lawful permanent residency. Applicants will be fingerprinted and checked against a national database to ensure they aren’t a flight risk or have been convicted of disqualifying crimes. An application fee is $85 is required. Clearance is good for five years. Dankers said the TSA held a similar application program in Bozeman in January and registered 1,200 people. More than 65.1 million passengers are expected to travel this year by air – another year-over-year increase. The Missoula airport also expects to set a new passenger record this year with more flights and larger planes leaving the city. Eugene Kosaka left for Ontario, California on Tuesday and passed through the PreCheck process. Registration is set for April 4-8 at the airport from 8 a.m. to 5 p.m. For more information on the program and registration, call 406-728-4381.